OneShot is a lightweight utility that works exactly like any other picture editing software with the only difference that it is a very simple one. It is a single pane utility that contains a compact editing bar that allows inserting words in the pic. Not only that it is even equipped with a space that lets to preview the changes made to the actual image. This third party software aids in loading any sort of image or taking screenshots along with editing the photos with the help of its amenities. OneShot has the attribute of putting in arrows or providing various shapes to the picture or inserting text and lines. 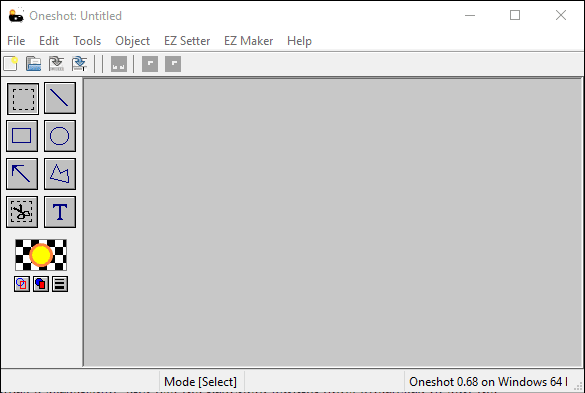 But you should also remember that OneShot is a very basic editing tool. It may not comprise of the sophisticating tools of the advanced software. Yet it is one of the most constructive tools for the purpose of just editing.